Home Inspection St Louis MO |A-Pro since 1994 | Home Inspectors – Home Inspection St Louis services by A-Pro. A-Pro, since 1994, has helped hundreds of thousands of clients avoid costly repairs in the home-buying process. Since 1994, A-Pro has helped hundreds of thousands of clients make smarter, better and more informed decisions as they buy or sell a home. My name is Derek Elhert, CHI, PHI. 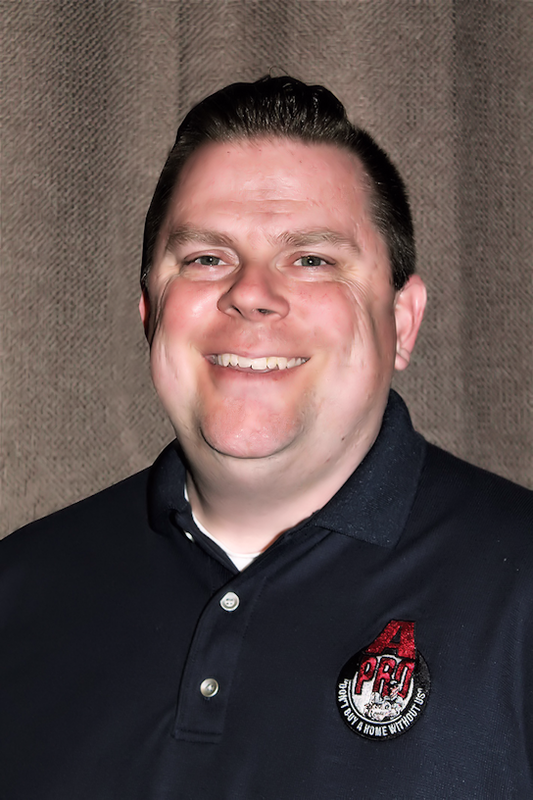 I am an Independent owner/operator of A-Pro. 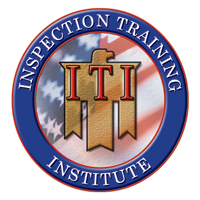 I hold several prestigious home inspection certifications, CHI®, PHI®, and ITI®. 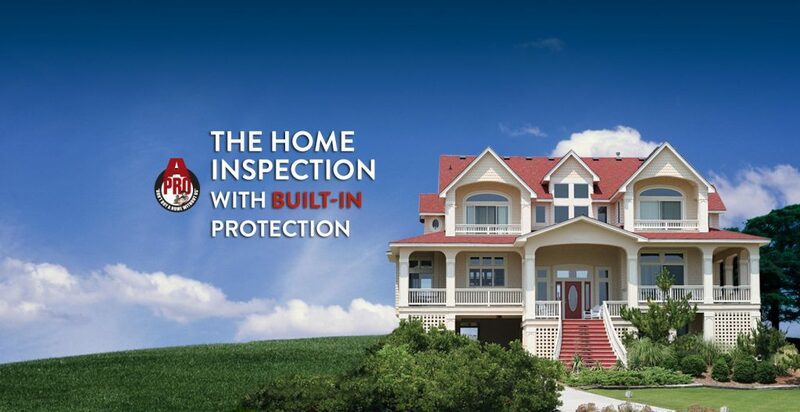 Finally, a home inspection with built-in protection. What happens when a home inspector fails to uncover an existing problem? In most cases, nothing. A-Pro’s FREE 120-day “if we don’t report it, we repair it” guarantee puts the burden on us, and covers you for the cost of unexpected covered repairs. Unparalleled inspections. Unparalleled protection. That’s A-PRO. 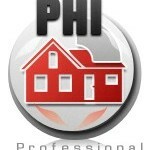 Call now and have A-Pro the Best Home inspectors in St Louis, MO to inspect it! 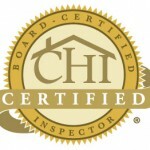 Whether you’re buying or selling, A-Pro “Home Inspection St Louis” service is guaranteed. At A-Pro, we believe a home inspector should provide you with a home inspection checklist, that way you can judge for yourself how in-depth their inspection service really is. When doing so, you may be surprised to find that most “Home Inspection St Louis” service companies do not perform a detailed foundation inspection. Call us now for fast, friendly, Home Inspection St Louis service 1-314-499-8363! Whether you’re buying, selling, relocating or just looking for St Louis homes for sale— A-Pro Home Inspection St Louis is there for you. 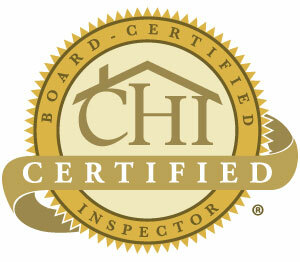 Call now for fast, friendly, Home Inspection St Louis service 1-314-499-8363!